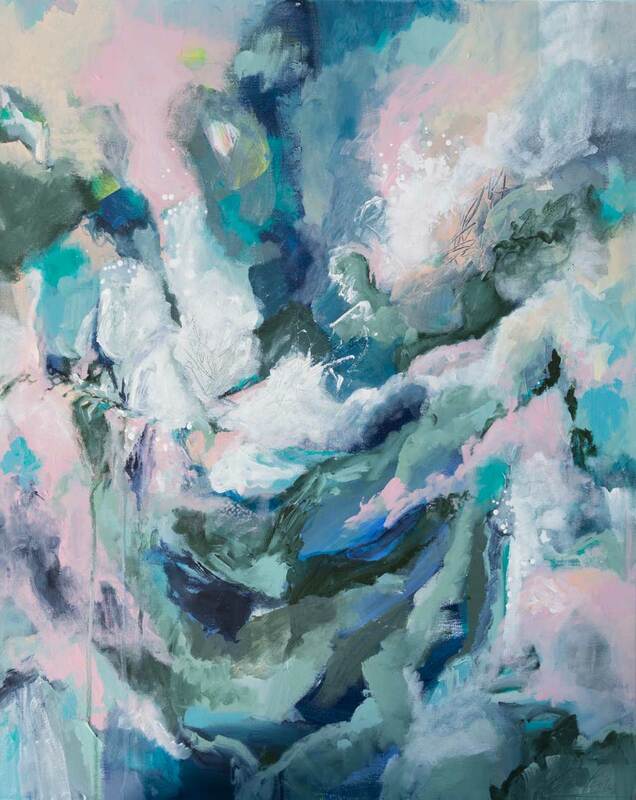 A dreamy pastel abstract landscape – that like so many weekend family drives in the country – start out as one thing and end up as something totally different! This piece is perfect for a nursery, home office or above a favourite reading chair or sideboard paired with a beautiful bunch of flowers. Acrylic on heavy cotton canvas, 61 cm wide x 76 cms tall.